How did Josh and Tyler Joseph meet? 2. How did Josh and Tyler Joseph meet? 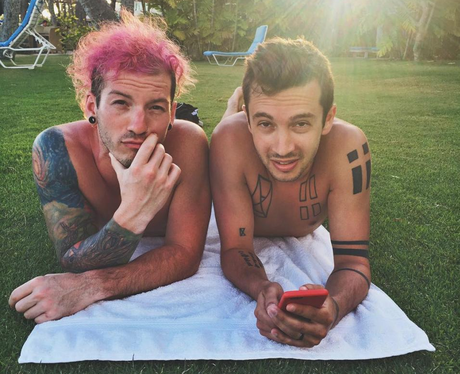 Josh joined Twenty One Pilots in May 2011 after former drummer Chris Salih left the band. Tyler and Josh like to joke about how they first met, fabricating ever more elaborate stories which include tinder, selling a car on eBay and meeting on a train that crashed and everyone died except for them. In truth, Josh worked in a guitar store with Chris, so they probably met that way.